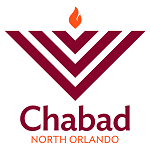 The Aleph Champion Program© is on the cutting edge of Hebrew reading today. 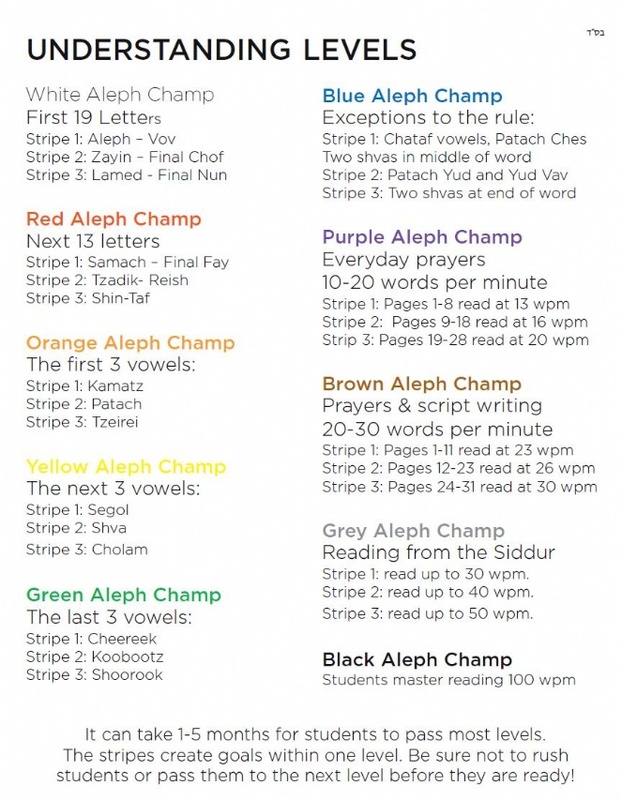 Modeled after the Karate/Martial Arts motivational system, it works by dividing different Hebrew reading skills into levels defined by color. Students understand that their teacher is a black aleph champion and their goal is to reach that level. As the children compete and progress, they will earn their color medalion and be able to look back at their accomplishments.